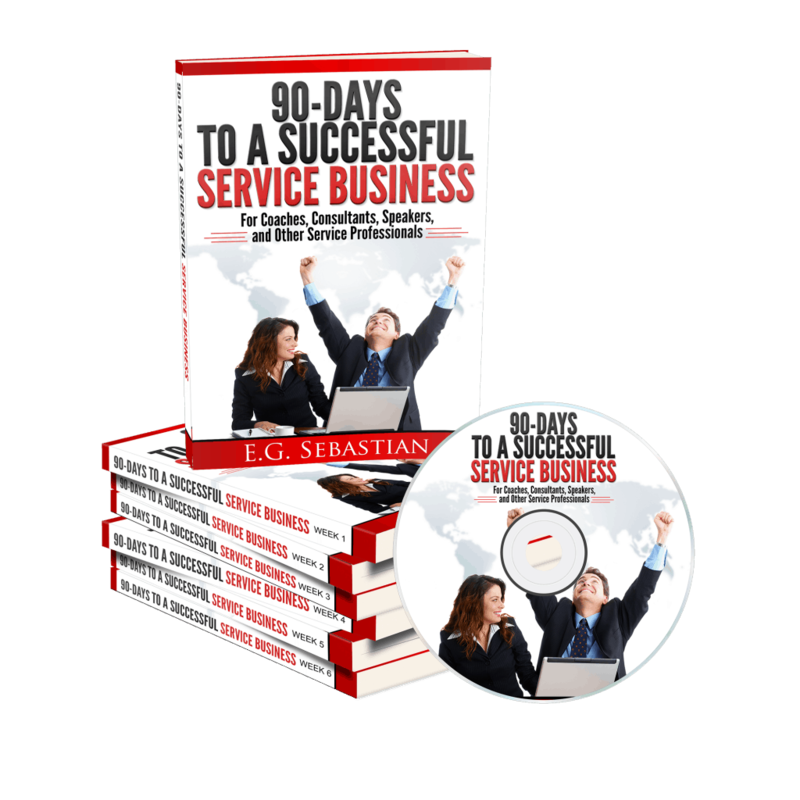 Click HERE to Request Your 90-Days Blueprint to a Successful Service Business! E.G. 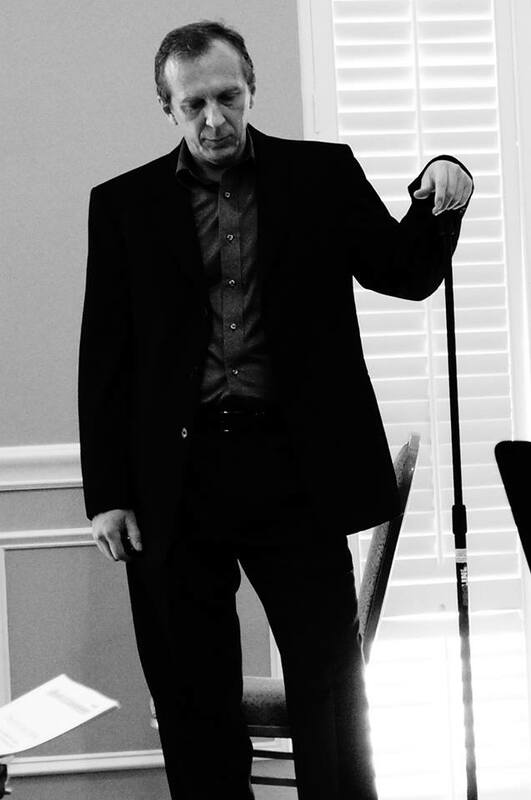 Sebastian, CPC, CSL – the founder of myClientAttractionAcademy.com, has been a solopreneur since the early 90’s. He started his entrepreneurial career as an International Business Consultant (he speaks 6 languages), at age 23, and facilitated the start-up of close to 100 foreign-investment businesses. 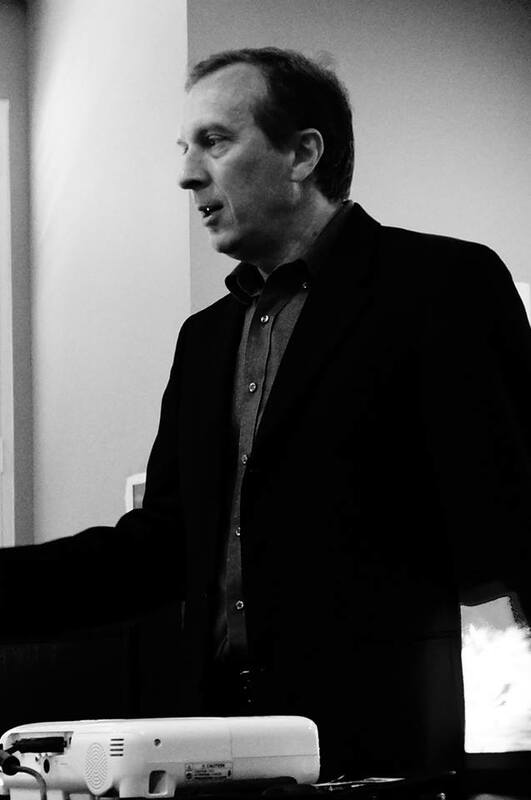 He has a Bachelor’s Degree in Management, is a Certified Professional Coach (CPC), and a Certified Seminar Leader (CSL). To contact E.G., please CLICK HERE! MyClientAttractionAcademy prides itself in being a One-Stop Provider to All of Your Client-Attraction, Marketing, & Business Growth Needs. We provide our members 150+ Hours Business-Development Tutorials and Related Resources. with advanced degrees and pay them multiple 6-figure or 7-figure incomes. possess & start applying that knowledge to growing your service business! No More Need to sign up for 27 different programs and spend $10,000s in the process! help you succeed in your business ; and all this at a price you can afford. You Can Test-Drive our Entire Members’ Area for 30-Days at Our Risk! You Have Nothing to Lose, Only to Gain! Join Risk FREE Today and Become Our Next Success Story! We Have the Right Solutions for Your Needs! All members enrolled in myClientAttractionAcademy.com get Unlimited eMail Support & 35-minutes One-on-One Support – phone, Skype, or in-person (for our local clients)) every month with one of our trained Marketing Coaches & Mentors. * – if you need more time with your mentor, you can always opt to purchase more mentoring/coaching time! !Remember, there’s NO Risk on Your Part – You Either Succeed, or You DON’T PAY! I have worked with E.G. Sebastian a number of times over the past 10 years. He has provided me with effective marketing strategies, valuable insight and great resources. If you’re looking for answers to your specific marketing challenges that produce quick and tangible results in your business, then E.G.’s the one to call! I want to tell you right now the choice is simple: Sign up for E.G. Sebastian’s offers, purchase a membership, and hire E.G. on as your coach. I did, and it really was the game changing moment. E.G. was crucial in getting me to where I am today. Last tax year I tripled my income, and this year I’m on track to triple that! That’s 9x’s as much as I was making before signing up with E.G.! OK, income is truly great stuff, for sure, but really when it comes down to it, it’s E.G.’s all-in heart and integrity that’s the clincher. How many coaches have mad skills, the A-Z skinny on successful marketing, 1,000% integrity, a big heart, and will go the extra mile to help you see your success through to where you most want it to be? He’s the guy you want to have in your corner! 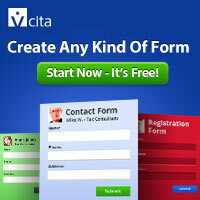 Don’t wait another minute before you sign up and get what E.G. has for living your success story! E.G. 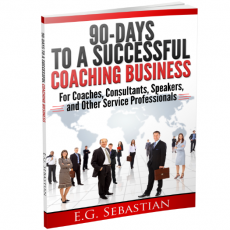 Sebastian has been such an asset to the growth of my coaching business. I met him through LinkedIn and I’m so glad I did. Typically a “guru” type coach would not respond to your emails right away…or at all! But, he immediately responded to my first question about how to design my business card and he showed me how to improve it. He created trust and rapport with me right away. We became friends all awhile he was helping me with designing my business card. Now that’s the way to do it! I now have a client-generating business card! His marketing know-how amazes me. 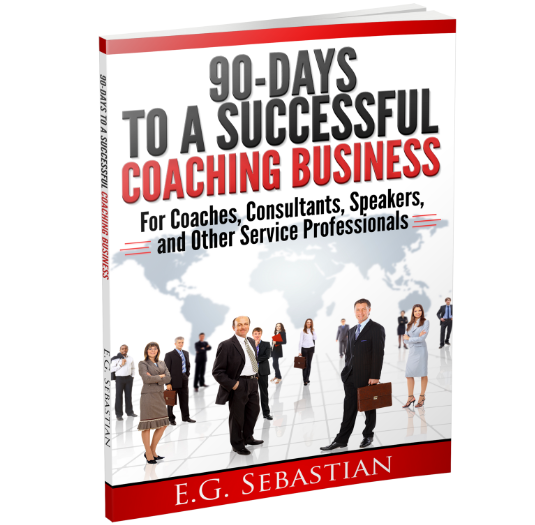 He is a master at helping coaches attract their ideal clients without a doubt. His online ecourse, My Client-Attraction Academy, along with his membership area is loaded with content…the best I’ve seen anywhere. So, as a result with E.G.’s guidance, I was able to land my first real client after conversing with him just a few short weeks! I have stayed on to continue in his membership program. I highly recommend E.G. 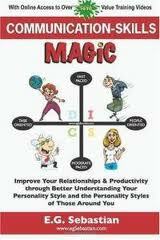 to help you attract and convert your ideal clients! E.G. is an invaluable resource – a fountain of information, generous with his guidance and so approachable.